opt = stepDataOptions creates the default options for step. opt = stepDataOptions(Name,Value) creates an options set with the options specified by one or more Name,Value pair arguments. Input signal level for all time t < 0, as shown in the next figure. Change of input signal level which occurs at time t = 0, as shown in the previous figure. Option set containing the specified options for step. Create a transfer function model. 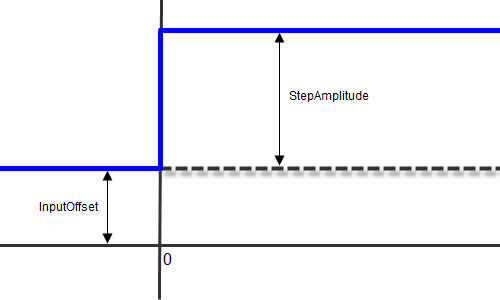 Create an option set for step to specify input offset and step amplitude level. 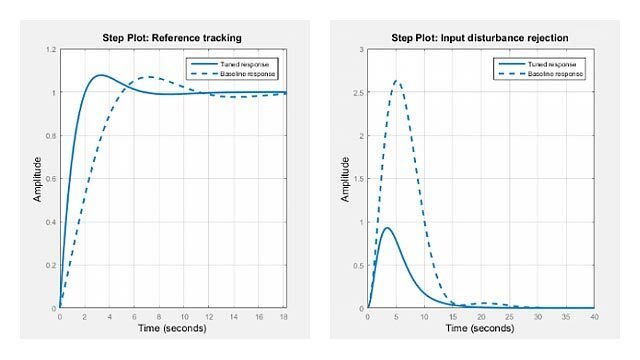 Calculate the step response using the specified options.